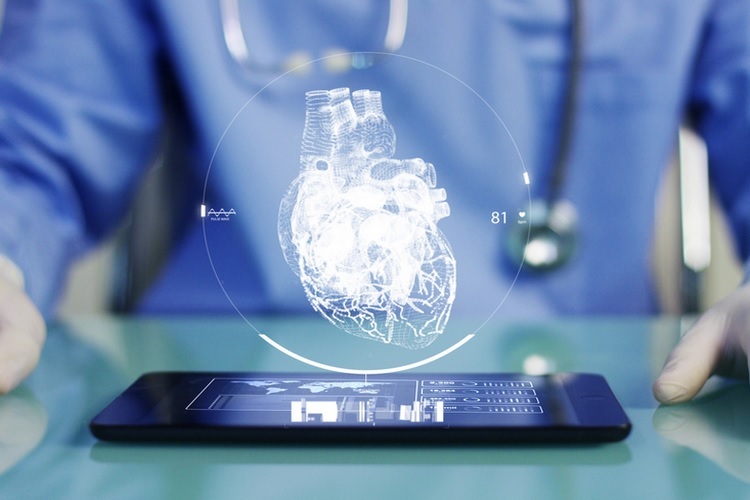 Scientists have developed a novel online health calculator using Big Data, that can help people determine their risk of heart disease as well as their heart age. 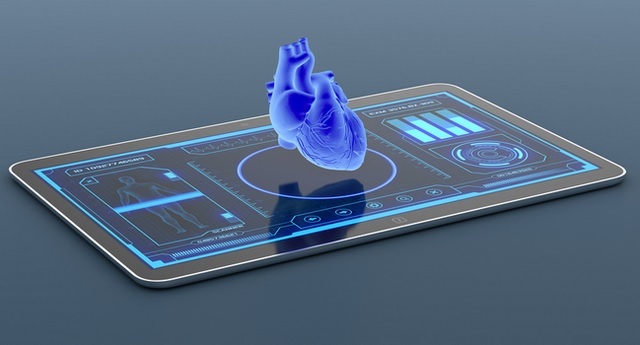 The calculator allows individuals to accurately predict their risk of hospitalization or death from cardiovascular diseases within the next five years. For example, if their risk is five per cent, it means that five in 100 people like them will experience a serious cardiovascular event in the next five years. 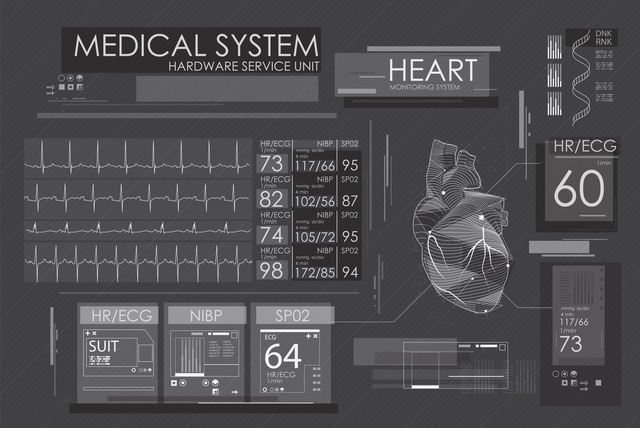 The calculator also provides heart age, an easy-to-understand measure of heart health. Unlike other risk prediction tools, the Cardiovascular Disease Population Risk Tool considers many factors, such as socio-demographic status, environmental influences like air pollution, health behaviours ranging from smoking status to alcohol intake to physical activity, health conditions and more. Using a “big data” approach, the team used routinely collected data on 104,219 Ontario (Canada) residents. “Doctors will check your blood pressure and cholesterol levels, but they don’t necessarily ask about lifestyle factors that could put you at risk of a heart attack and stroke,” said lead author Doug Manuel, senior scientist at The Ottawa Hospital in Canada. “We hope this tool can help people — and their care team — with better information about healthy living and options for reducing their risk of heart attack and stroke,” added Manuel, also a Professor at the University of Ottawa. Cardiovascular diseases (CVDs) are the major cause of death globally, accounting for an estimated 17.7 million people’s lives in 2015. Most people are unaware of their cardiovascular risk until they experience a cardiac event, which may be fatal. “What sets this cardiovascular risk calculator apart is that it looks at healthy living, and it is better calibrated to the Canadian population,” Manuel said. The process to build and validate the tool is published in CMAJ (Canadian Medical Association Journal). In addition to personal use, policy-makers can also use the tool to calculate risk profiles for different populations.